Ewald has spent 40-odd years distributing basic cameras to people to document their own lives, and This Is Where I Live collects the results from her repeated trips to Israel and the West Bank. Expect images snapped by Jewish Orthodox girls at a military academy, Bedouin students, elderly Palestinian women, marketplace vendors, and more. 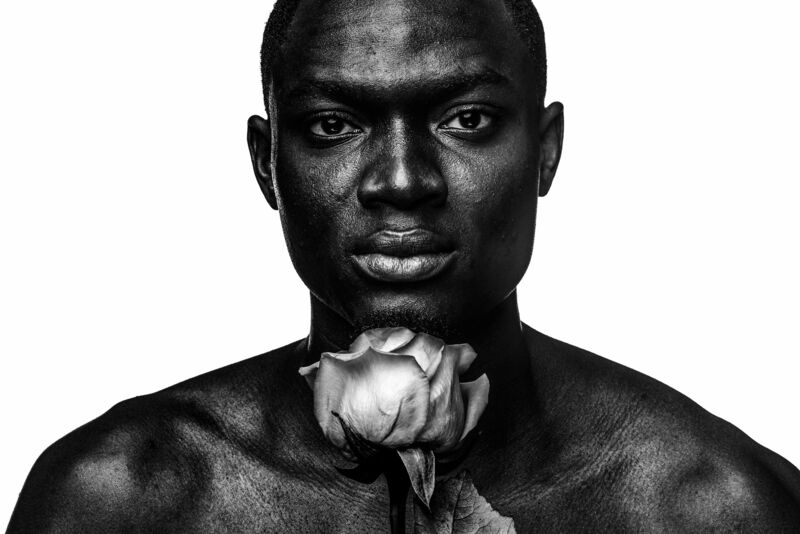 For Nigerian Identity, the Lagos-born Mfon photographed Nigerians living in New York and Texas, using a neutral background to focus attention on their faces. The effect is striking and regal.